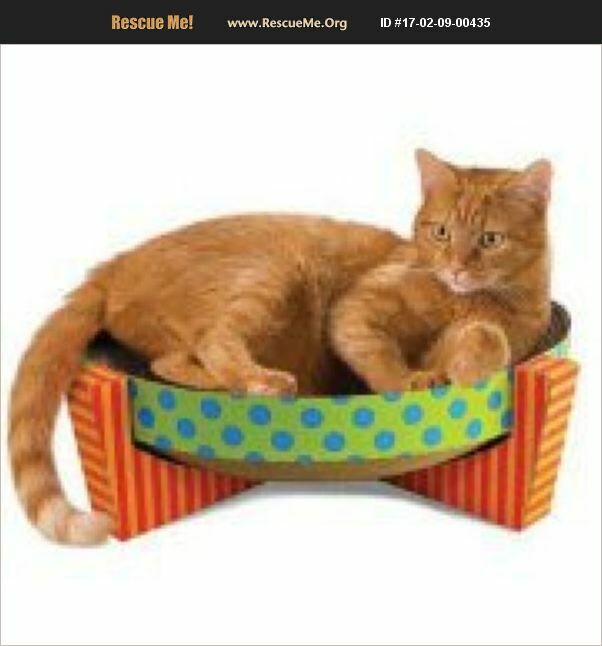 Michigan American Shorthair Rescue View other American Shorthairs for adoption. 17# of beautiful, playful, loving lap kitty.He has the tiniest little voice. Has unusual funny antics. Likes everyone, cats and dogs OK. People oriented. Wellness exam, includes, shots, testing for LEUK/FIP. Neut. microchip. So affectionate. So fun to have him in my foster home.